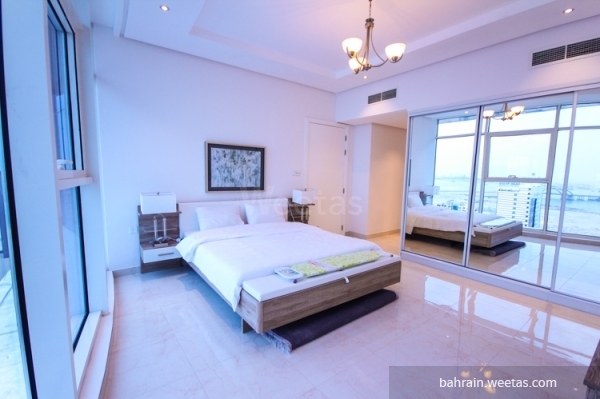 For sale: Quality living in an apartment for sale in Juffair, Fully furnished two-bedroom apartment containing all the facilities, near to the highway and Surrounded by Manama restaurants. This apartment includes 2 bedrooms, 3 bathrooms, one kitchen, 1 dining room, and 1 living room. 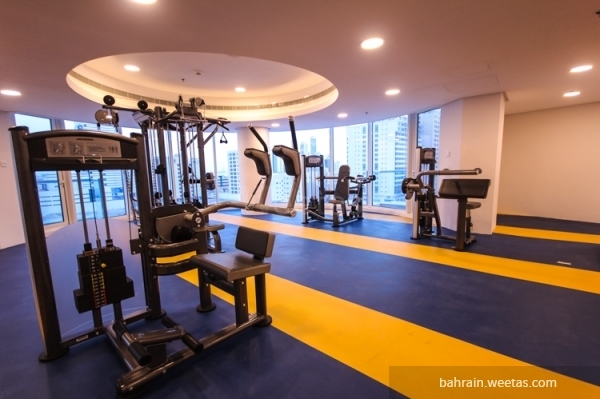 The facilities include separate gym, indoor and outdoor pool, kids area, game room, sauna, steam, security system, AC system, reception, and parking. 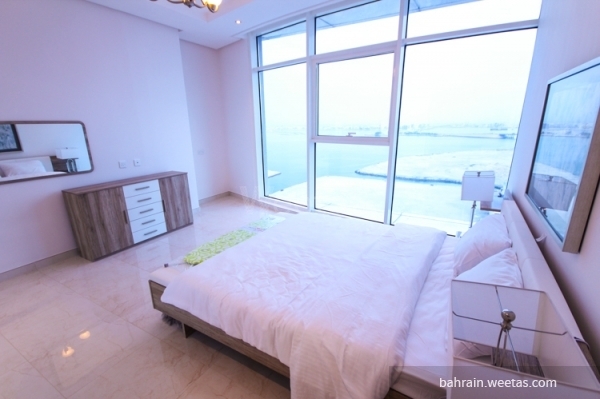 The price of the apartment is 90,000 Bahraini dinar including all the facilities. 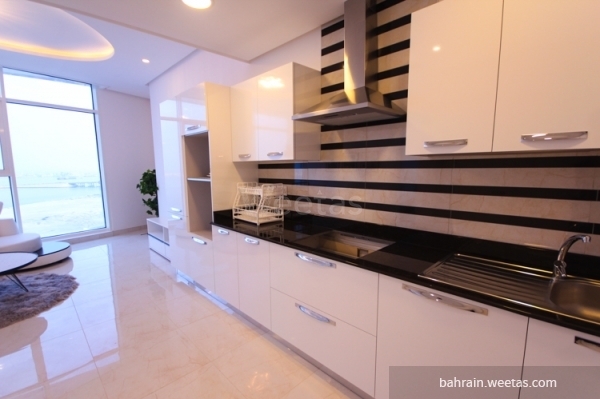 This property costs 10.4% more than the average 2 Bedrooms Apartments in Juffair area.